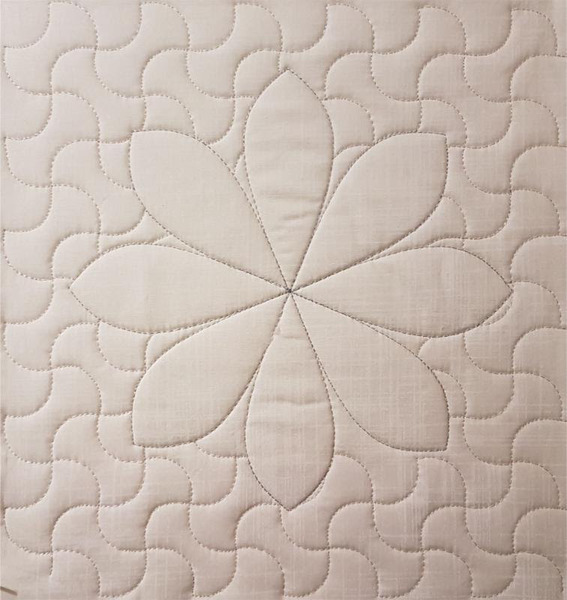 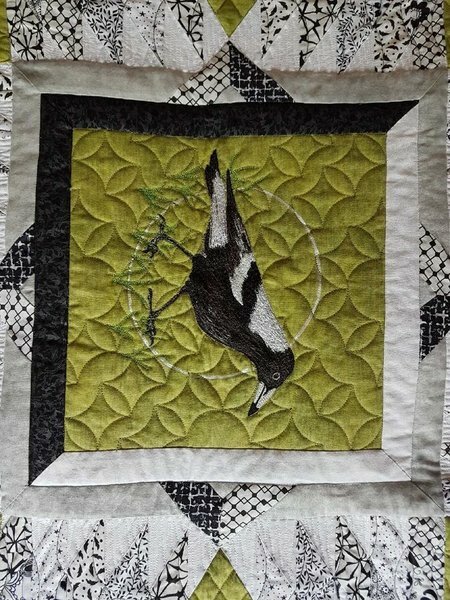 The Apple Core a beautiful traditional 1 piece patchwork design is now a gorgeous quilting design. 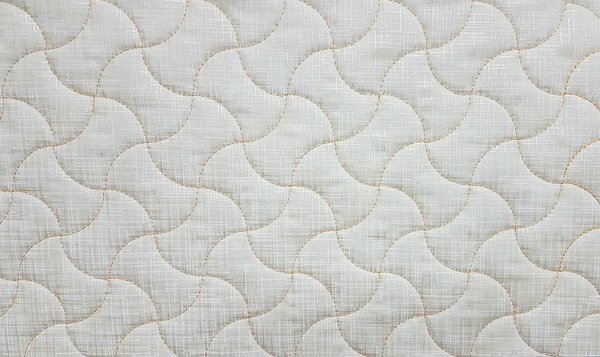 This 3pc set creates design 1" -3" in size. 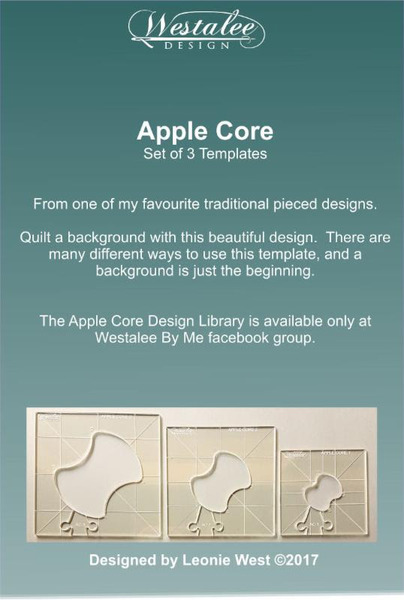 Come here to visit or join the "WESTALEE BY ME FACEBOOK GROUP" Enter the Facebook Group Contest & Get bonus Apple Core designs in the exclusive Library! 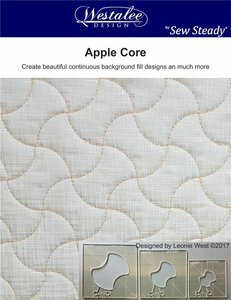 Create beautiful continuous background fill designs and much more with this 3pc set. 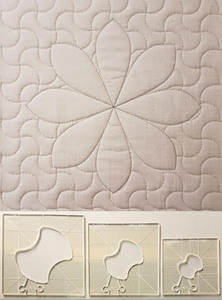 Template sizes ranging from 1” - 3”.